When considering a holiday break the first question is likely to be where do you want to go? While that might be the most important question for a land based holiday it might fall second or third on your list of questions for a luxury yacht charter. Many potential charterers don’t have a particular fixed destination in mind. It’s most likely just some preferred dates. This is where our knowledgeable staff can help you. A short conversation will quickly help you to ascertain where and when in the world is the right choice for the holiday of your preference. Once you have narrowed down the desired cruising location with the first choice of dates, the number of cabins and picked a price range, it’s time to consider the yachts. 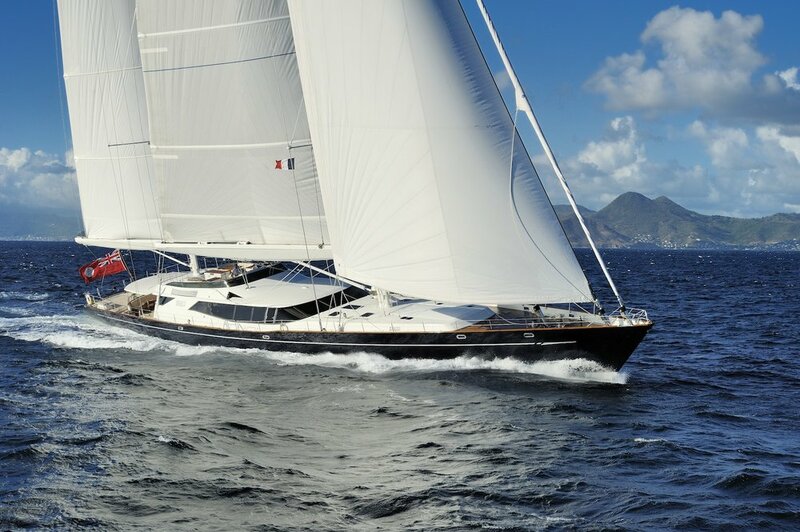 IYR will prepare a custom selection of yachts for your perusal and onward discussions. We truly believe that one of the most important ingredients to success in any field or corner of life is communication. Establishing a good rapport and line of communication with your chosen broker will help us truly understand your needs and in turn make a luxury yacht charter the experience of a life time. Below is a small selection of our charters from largest LOA to smallest. To learn more simply click for info and photos. Alternatively please email out charter department or give us a call.